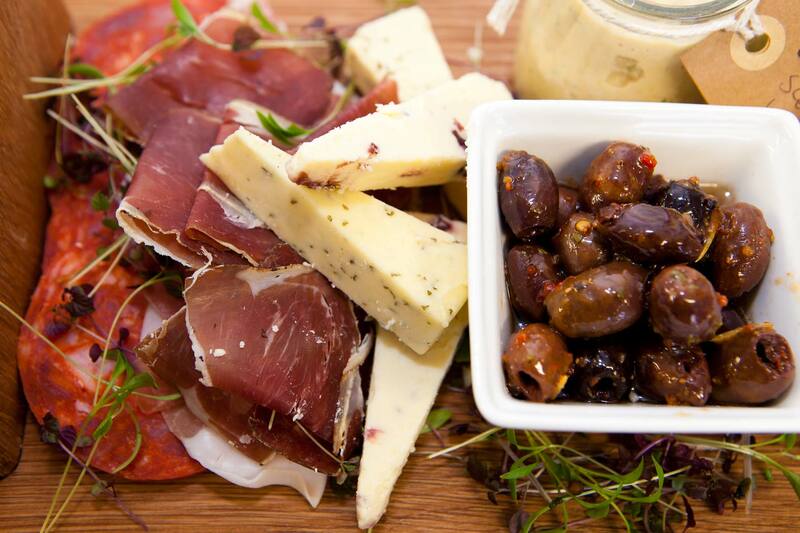 Impress your guests at your private functions with delicious gourmet food from Green Olive Catering Galway. 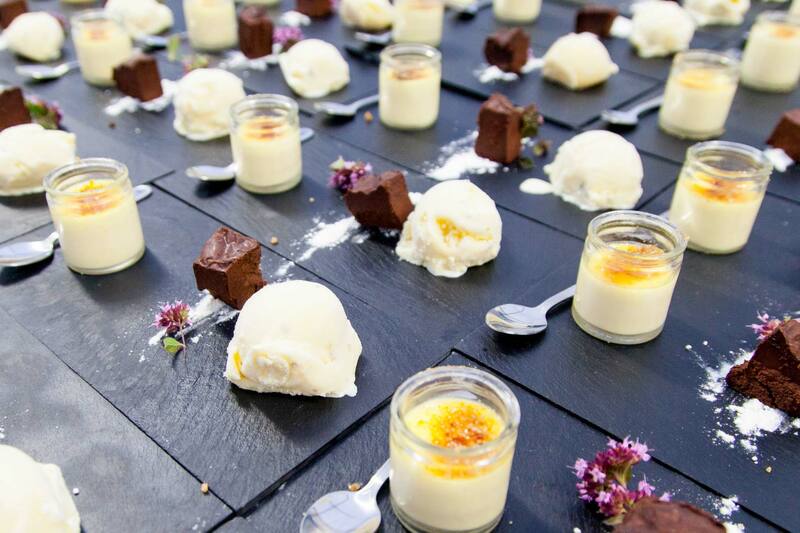 Renowned for our creative and original recipes, our talented chefs prepare a mouthwatering array of culinary delights to meet your needs and desires. 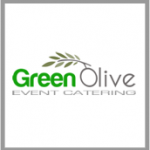 At Green Olive Corporate Event Catering in Galway some our our most popular corporate services include; corporate catering, Product Launches, Venue Launches, Outdoor Catering, Company Promotions, Staff Barbecues, and Team Building Exercises. 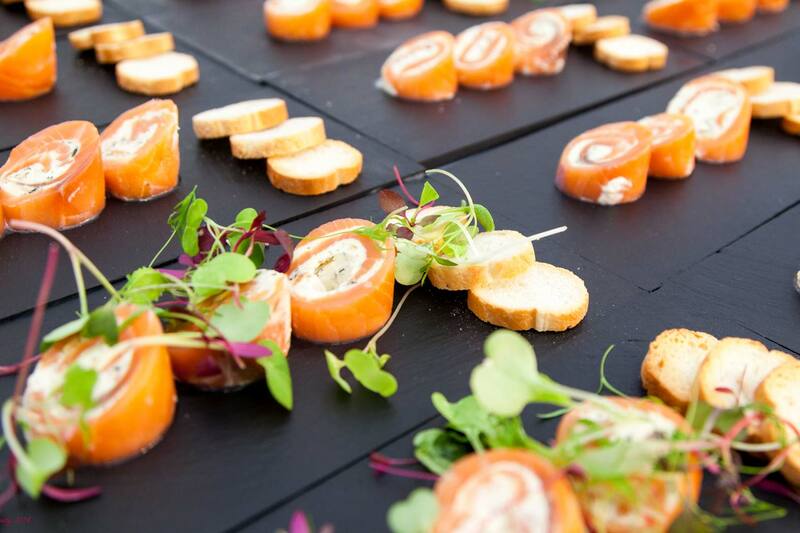 Green Olive knows exactly how to make every corporate event special, we are known for our flexibility and accommodating approach and we will offer you unparalleled personal service and advice throughout, from choosing from our delicious menus to finalising the finishing touches. Please call us to discuss your corporate event and we will be happy to tailor our menus for your unique business event. We have created menu’s for Medieval banquets, Arabian feasts, Vegan weddings and various other themed events. We enjoy nothing more than a client who asks us to come up with unusual menu creations. We will trawl through the food history books to replicate gastronomic delights from times past. We will research spices from far off lands to ensure your menu is authentic. We will dress our serving staff to match your themed event. Nothing is too much trouble. Present us with a challenge, and we will not fail to disappoint!